The foyer is the first space your guests see when you welcome them into your home. Set the tone for the rest of your interior design by following the tips below to make a statement the moment they step into your door. Utilize your vertical space with an eye-catching light fixture. A chandelier or pendant light is the perfect accent focal point to make an impression and brighten your space. If the size of your foyer lends the room, transform it into a functional and welcoming conversational space with a comfortable seating arrangement. Add decorative pillows or throws with a lot of texture for a warm, inviting feel. Line one wall with a narrow chest or table to stand as the perfect vignette for decor and to provide additional storage. Insert your own style by adding frames, vases, candles, mirrors and other decorative accent pieces to finish of the space. Layering with different sizes, materials, and colors in your choice accessories is key to creating a chic, yet not “over-done” look. Foyer hallways are the ideal place to display a collection of things you love, from gallery artwork to personal family photos. Be creative with your selection of an assortment of various size and color frames and wall decor. Take advantage of both sides of the wall to balance and add interest to your design. Incorporate color and texture into the entryway by laying down a patterned rug for added depth and contrast to complete your entryway. What are your ideas to transform your entryway space? Share your design tips in the comments below. 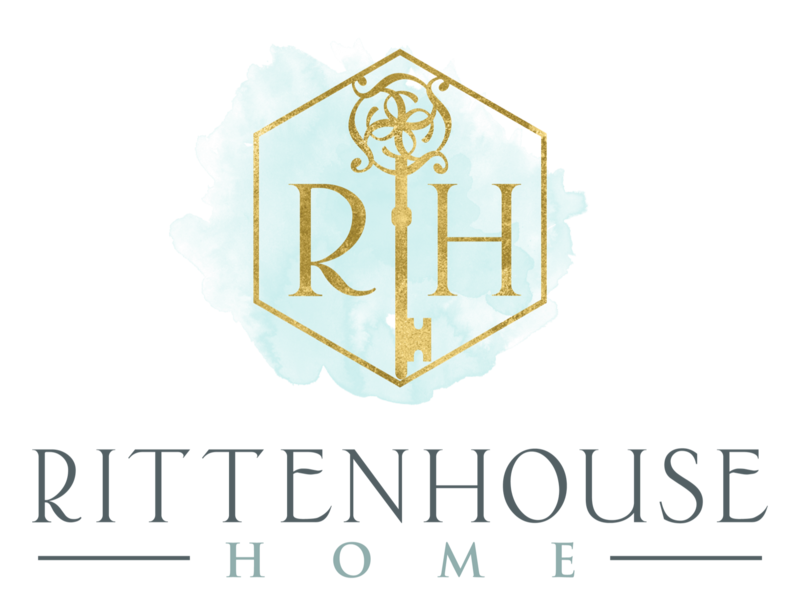 Don’t forget to sign up for our newsletter and follow Rittenhouse Homes on Facebook, Twitter, Instagram and Pinterest, for more luxury style inspiration.